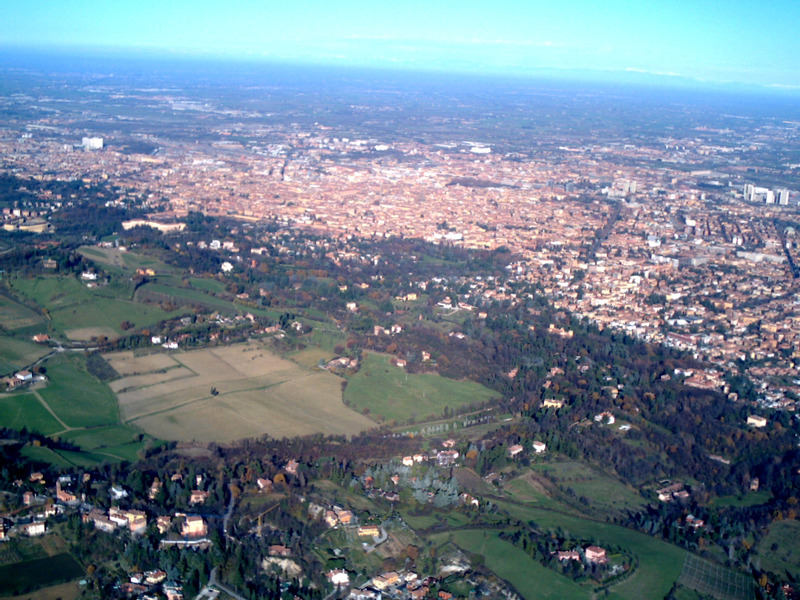 26 hectares of green just outside the historic centre of Bologna. When Bologna's turbulent weather cycle turns sunny there is one obvious place to go - I Giardini Margherita - which lie just beyond Porta Castiglione. The expanse of green is a welcome contrast to the montastic feeling of the rest of the city where one walks sheltered under seemingly endless porticos. A pleasent weekend attracts crowds of sun-seekers who read, sleep, drink, play music, practice acro-yoga, tight-rope walk, grill, roller-skate, run, or simply do nothing. The park is not grand or imposing, however it seems to acquire a its own grandeur through the sheer spacial contrast to the rest of the city. Very little stands between the park and the surrouding hills, making it a gateway to the countryside. 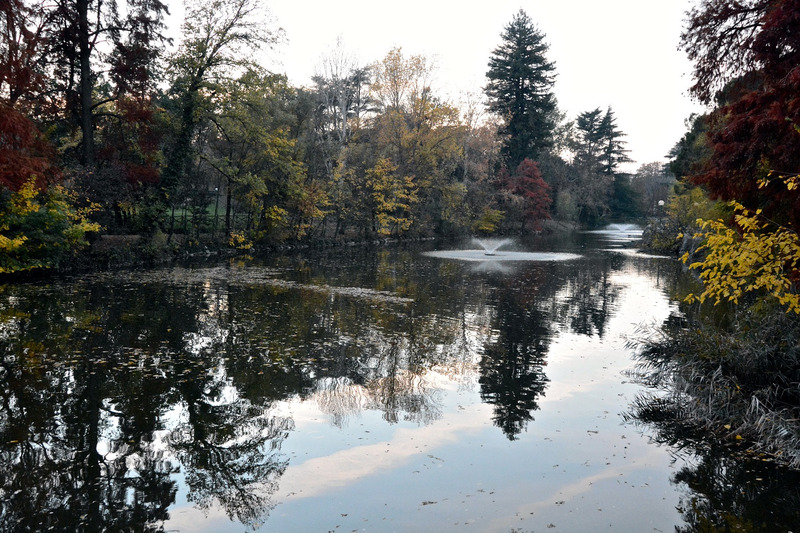 The gardens are dotted with small attractions, a large white house with an observatory on the top balcony, two cafes, a public herb garden, a nature pond for children and an impressive statue of Vittorio Emanuele II on horseback.